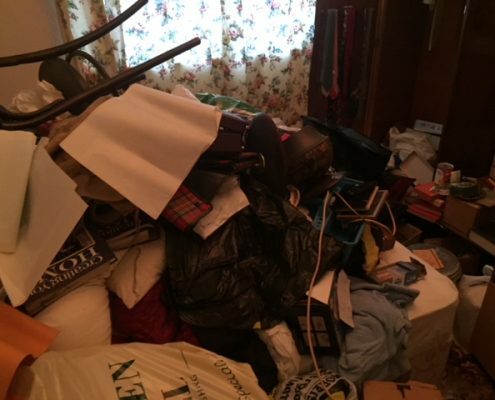 Above all our Budworth house clearance service is highly price competitive, professional and hassle free. 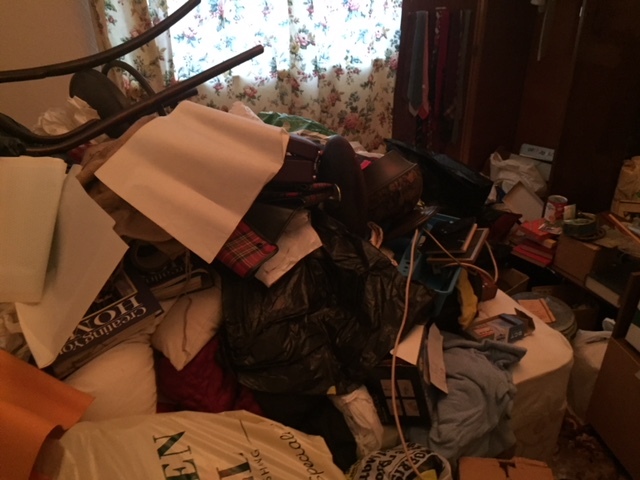 How does our Budworth house clearance service work? 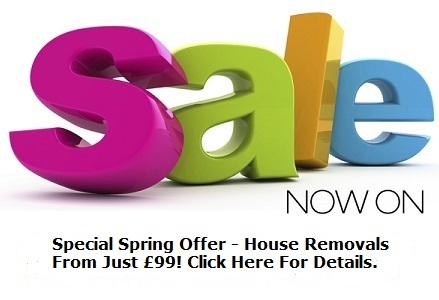 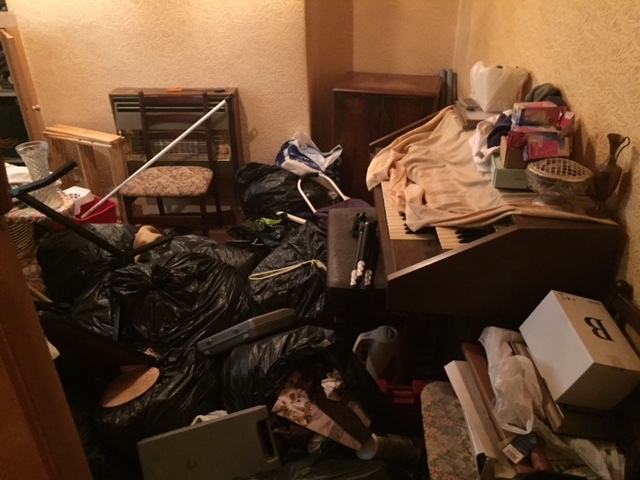 What does our Budworth house clearance service cost? 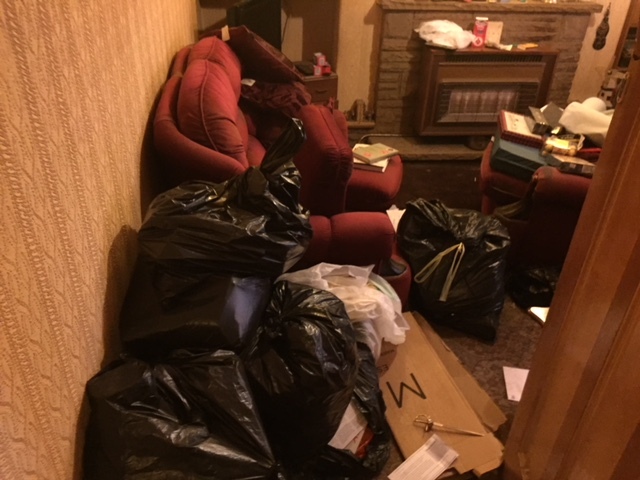 We’ve cleared properties in Budworth and across the North West of England and we know how to get it done with minimum disruption. 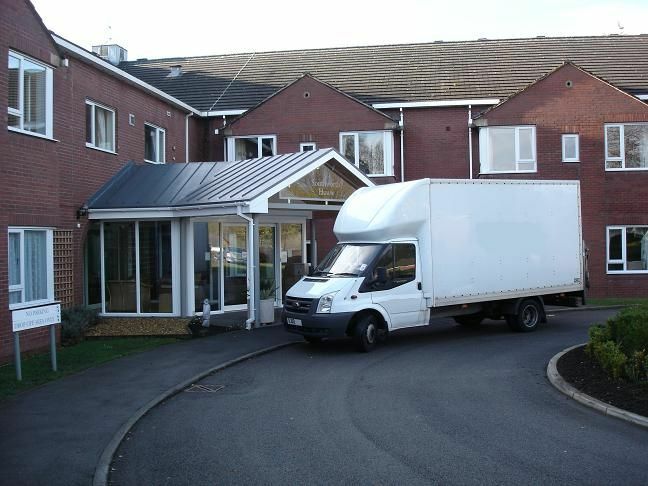 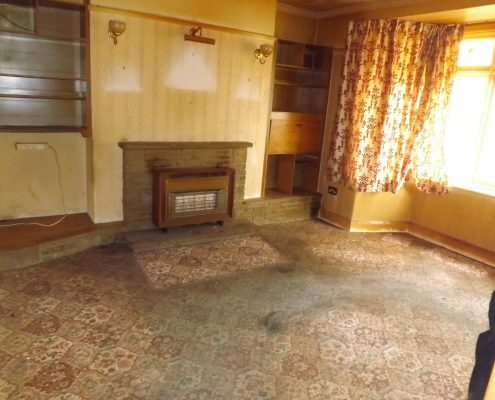 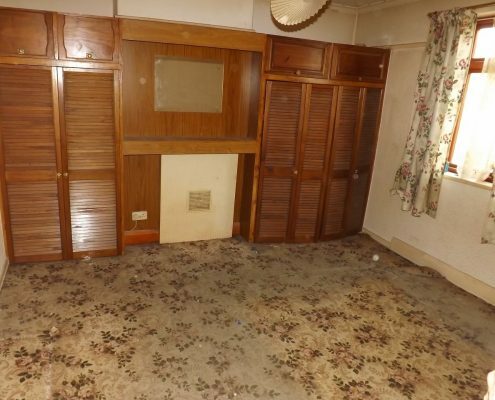 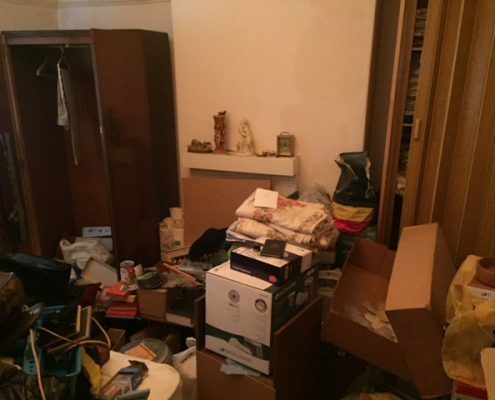 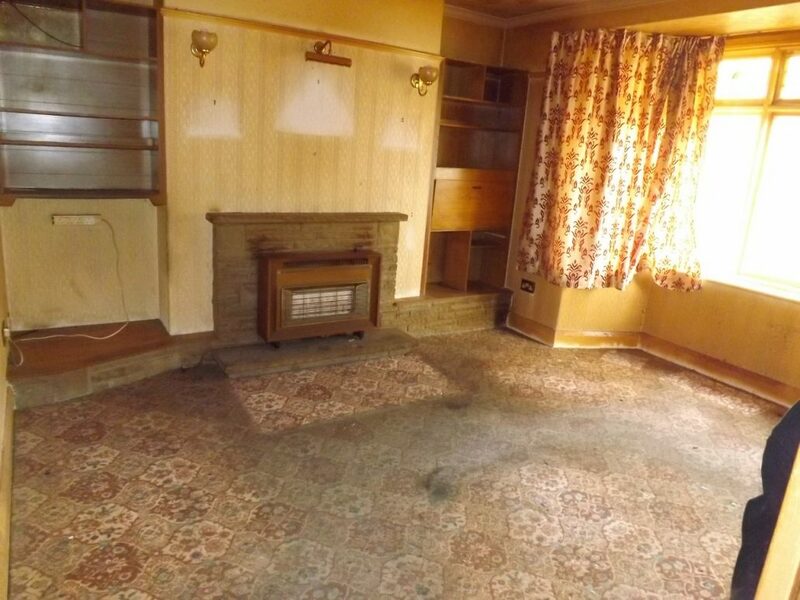 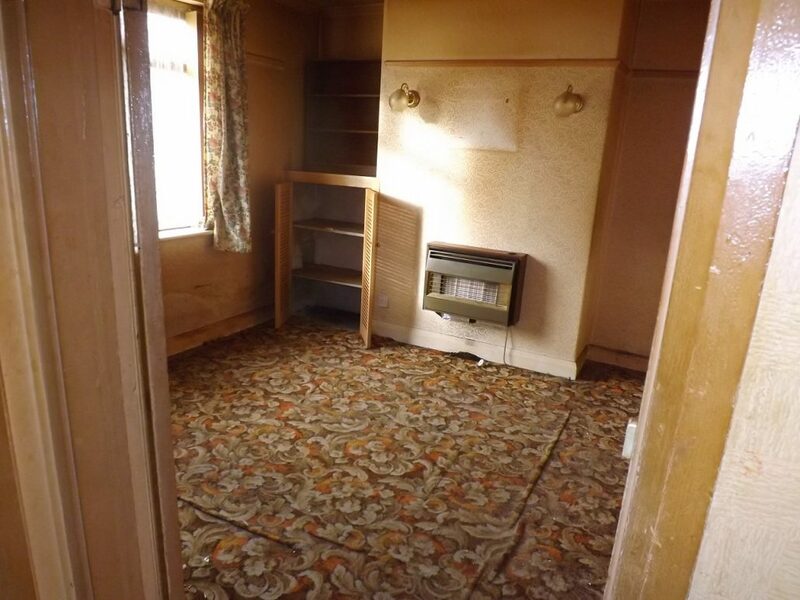 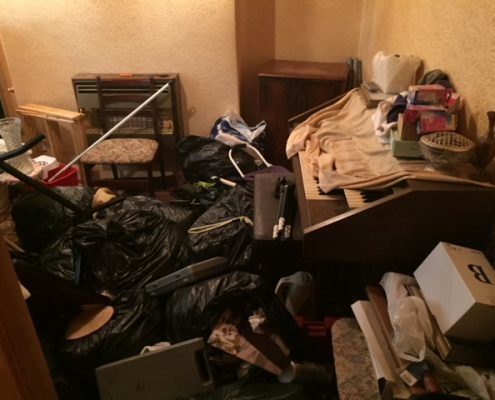 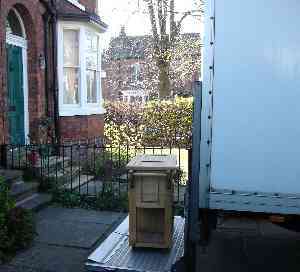 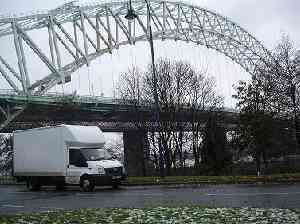 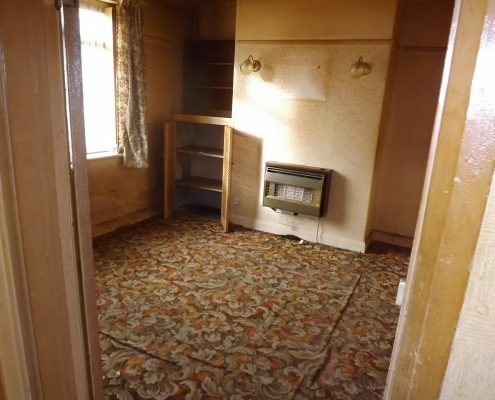 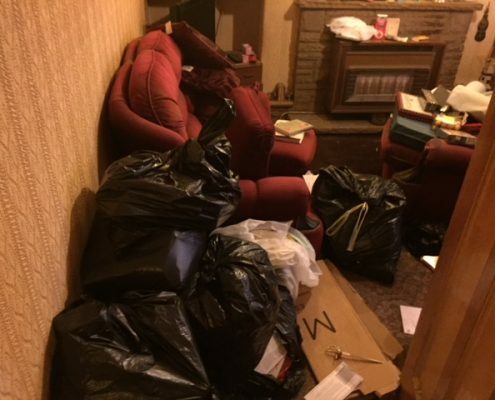 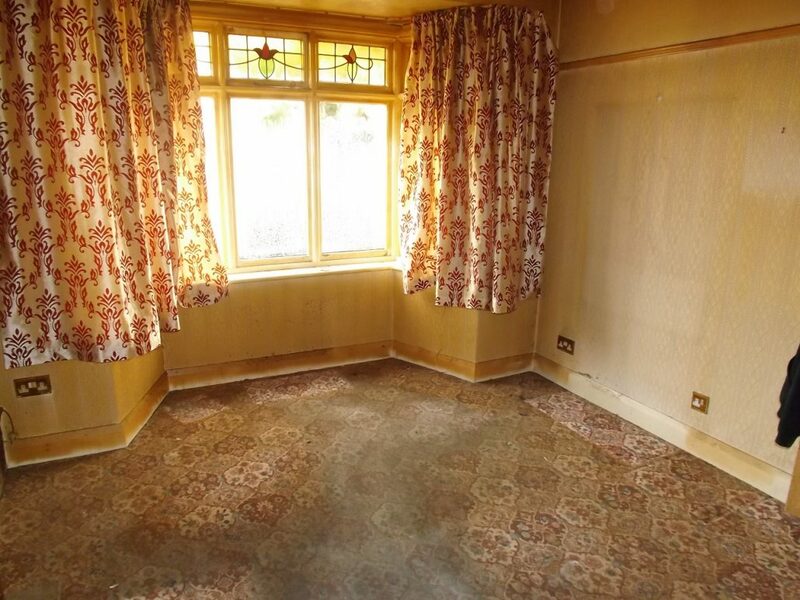 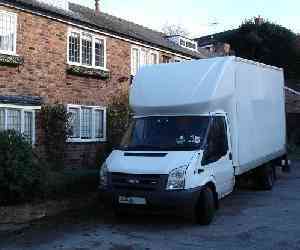 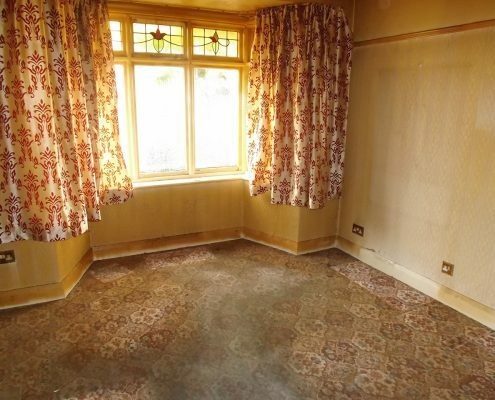 As house clearance specialists we offer an efficient and professional Budworth house clearance service. 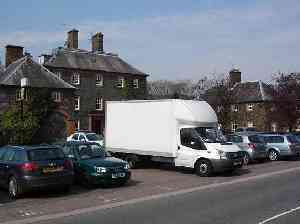 Great Budworth is approached from the main Warrington to Northwich road and lies about 2 miles (3.2 km) from the town of Northwich. 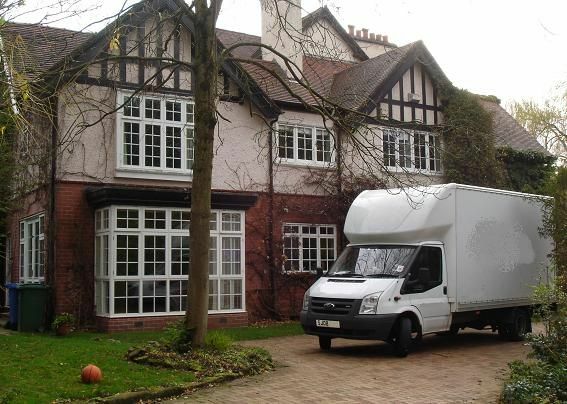 It is situated along a ridge of overlooking two meres, Budworth to the west and Pickmere to the east.